Melissa Bell is the owner and lead instructor at Rapid Response CPR, LLC. She currently practices as a Family Nurse Practitioner in an urgent care clinic in Northern Virginia. She is highly qualified and has been CPR certified for 20 years! As a nurse, she worked on the code team during her time in the ICU & has performed CPR many times during her career. She earned her undergraduate degree from University of North Georgia in 2004. She completed her graduate studies (MSN) at Troy University in 2013. 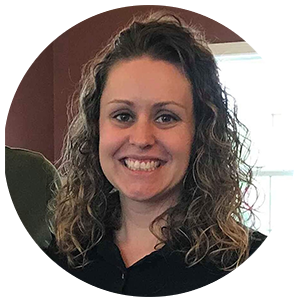 ​Melissa is a certified by the American Heart Association to teach Adult, Child & Infant CPR, AED, First Aid, and Bloodborne Pathogens.